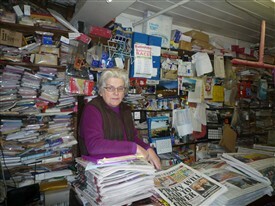 Bridget’s drapery and newspaper shop is probably the last original trading interior in Ballinrobe. 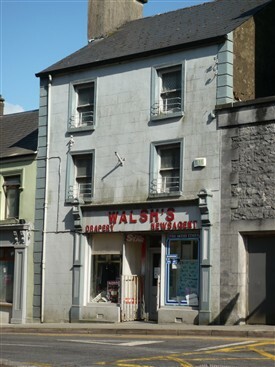 This preserved frontage has windows on either side of the entrance with access to the rear through the shop. It is a three story building with two bays on each of the two upper floors. Internally, there are two counters, one on either side with shelving on the back walls. One will find no video games, DVDs or modern technology here, which makes it all the more interesting as it is a centre of social interaction, with updates on the latest events in town being exchanged here e.g. death notices, marriages, farming updates and the weather; a very valuable resource for the local community. As a consequence, a loyal and large customer base shop here on a daily basis, where there is always time to say hello. On the left side, where discussions often take place on the best type of product for ones requirements, is the drapery section with items including, gloves, thermal vests, wrap around aprons, wool jumpers both ladies and children’s’, sweatshirts, patterns for knitting, knitting and crochet needles, thread, buttons, baby wear and gifts and scarves. At the centre of the shop one will find post cards and greeting cards. On your right side will be envelopes, writing paper, biros and pens, children’s and adult books, games, jigsaws, note books, receipt books, newspapers, magazines, board games, calendars, diaries, prit stick, Sellotape, paper clips, cigarettes, tobacco, matches sweets and chocolate. There are probably as many more items available also. This shop was used as a butcher shop previously and the hooks and rails for meat are still intact, and can be clearly seen on the ceiling. No 20 on BCDC Town Heritage Walk. 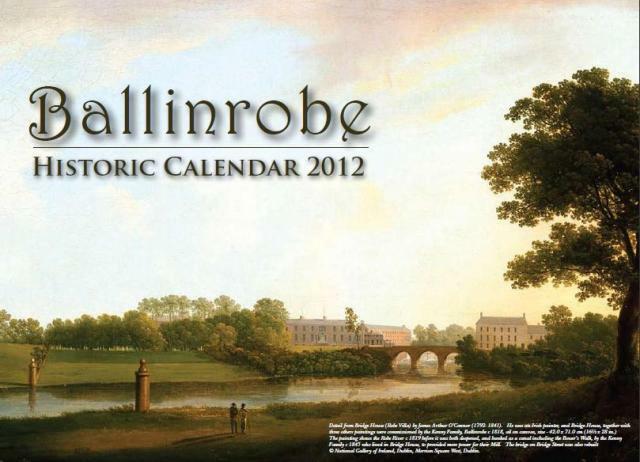 This page was added by Averil Staunton on 11/11/2010.